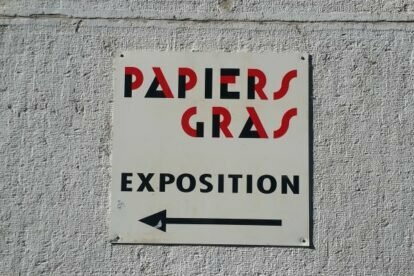 Papiers Gras gallery is the comics specialist in Geneva. It has an inspiring atmosphere, thanks to its large windows overlooking the Rhône River, on the first floor of the nice building of the Place de l’Ile. For me, it is the best place to enjoy and discover the local culture of comics – indeed, in Geneva and French-speaking countries, comics are highly popular, also among adults. The shop offers a great selection of comics and graphic novels. It includes of course books by famous Genevan and Swiss authors like Zep, Peeters, Wazem, Derib, Cosey, but there’s more! I like taking my time to explore the incredible variety of comics from all kinds of countries and genres. I always find some treasure. The gallery is really active: it host around 10 temporary exhibitions every year! These are generally developed around a topic or an artist’s retrospective. They show original drawings and comic books. I am always impressed by the precision of the works. Most of them are for sale – it can be a nice souvenir from Geneva, can’t it? The owner of the gallery is extremely welcoming. As a comic expert, he will always be pleased to recommend a book or give you information about the exhibition or comics.